Only 12 percent of Americans have flood insurance but many more will need it in a severe weather event. Learn more at iii.org about how they are helping homeowners and renters to obtain it. To make sure that homeowners are aware of the importance of flood insurance, the I.I.I. recently partnered with the Weather Channel. A video posted to the Weather Channel’s Facebook page demonstrates just how destructive flooding can be; for example, in the video you can see the devastation from Hurricane Sandy wreaked on Breezy Point, a coastal community in Queens NY. “What’s remarkable about flood insurance is that only 12 percent of people have it,” says Sean Kevelighan, I.I.I.’s CEO. One misconception that people have about flood insurance is that it’s included in a homeowners policy. But that’s not the case. A separate flood policy must be obtained. Flood insurance is mostly sold by FEMA’s National Flood Insurance Program, but some private insurers have begun offering it as well. For those savvy enough to have purchased the coverage, it made a world of difference. “If we did not have flood insurance we would have been completely dependent on [government assistance]. It would never have been enough to fix out house”, says one resident of Breezy Point. The video has garnered over a thousand views so far. We hope it leads to more people getting this invaluable protection. For more information about flood insurance click here. So you live in Wisconsin, far away from any hurricanes and ocean storm surges. You don’t need flood insurance, right? Wrong. The big thaw spreading across the Midwest is a perfect lesson for why you do, in fact, need flood insurance. The Wall Street Journal reported that in Lone Rock, Wisconsin, temperatures rose 80 degrees in three days, from minus 39 to 41. That kind of temperature swing is a recipe for floods. Most obviously, melting ice and snow can swell rivers. But especially worrisome are “ice jams,” which form when frozen rivers melt into large ice chunks that can lodge together and block the river’s flow. In the worst cases, these artificial dams cause serious flooding in the area around the river. This happened last year in Vermont and upstate New York when a rapid thaw followed a deep freeze. 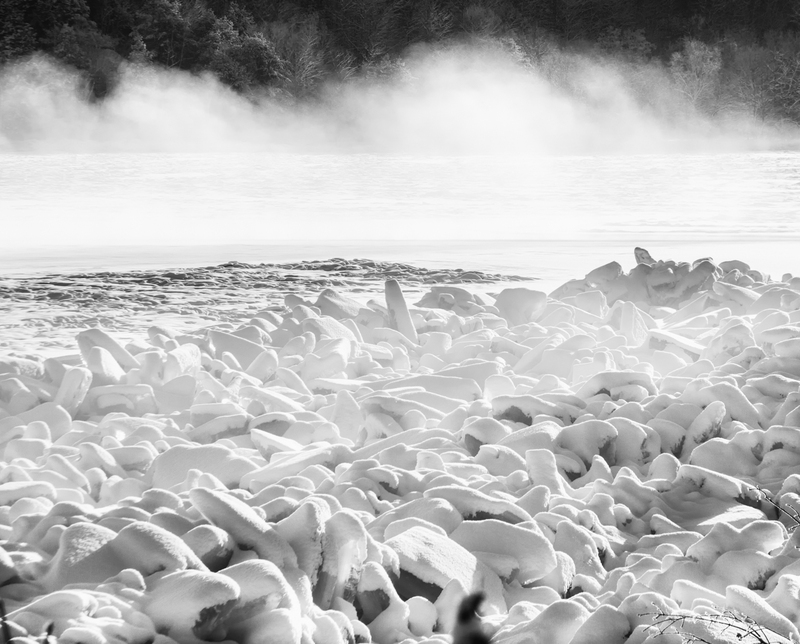 In Swanton, Vermont an ice jam on the Missisquoi river flooded a state highway for over a mile and inundated several homes, forcing many to evacuate. Here’s the bad news: standard homeowners insurance policies don’t cover flood damage. If you don’t have flood insurance for your home, you probably aren’t covered under your homeowners or renters policies because flood risks used to be considered uninsurable. Make sure to talk to your insurance agent about the right flood policy for you. Yes, even you Wisconsinites out there. The 2018 hurricane season officially ended on November 30. The National Oceanic and Atmospheric Administration’s (NOAA) storm counts for the season were: 15 named storms, including eight hurricanes. Two of these were “major” hurricanes (Category 3, 4 or 5). To put that into perspective, the average hurricane season has 12 named storms, including six hurricanes, of which three are major. That makes 2018 a little worse than a “normal” year, and well within NOAA’s predictions before the start of the season on June 1. Fortunately, these numbers are down from the especially destructive 2017 season, which included the so-called “HIM” storms (Harvey, Irma, and Maria). In 2017 there were 17 named storms, including 10 hurricanes, of which six were major. But that is little comfort to the people affected by the two major hurricanes, Florence and Michael. 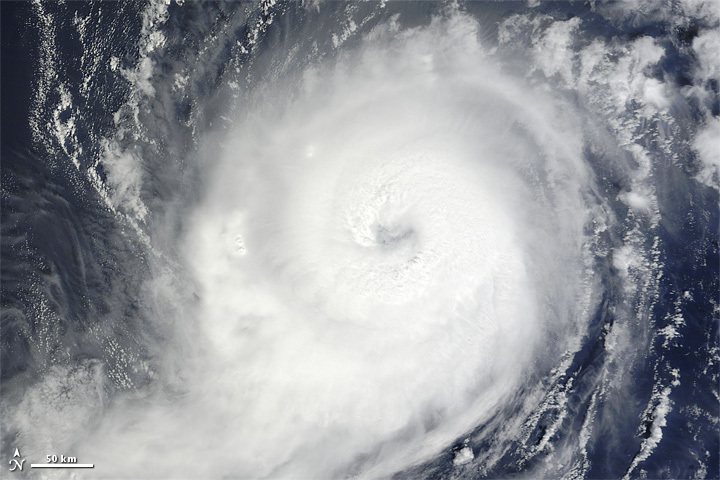 Hurricane Florence: Florence reached Category 4 status on September 10, making landfall on September 14 in North Carolina as a Category 1. Because the storm moved very slowly, Florence dumped at least 30 inches of rain in parts of North Carolina, setting a record in the state for rain from a hurricane. Catastrophe modelers have estimated that insured losses from Hurricane Florence could range from $2.5 billion to $5.0 billion, excluding National Flood Insurance Program losses. Worryingly, it’s been estimated that somewhere between 70 percent and 85 percent of flood losses are uninsured (get flood insurance, everybody). Hurricane Michael: Michael became a strong Category 4 storm on October 10 and made landfall shortly afterward in the Florida panhandle. The storm registered wind speeds just under Category 5-level speeds, making Michael perhaps the strongest hurricane to ever hit the Florida panhandle. Catastrophe modelers estimated that insured losses from Hurricane Michael could range from $6 billion to $10 billion. In comparison, the Property Claims Services (PCS) unit of ISO estimates that insured losses from Hurricane Harvey will top $14 billion. PCS estimates that insured losses from Hurricane Irma will be more than $20 billion. At a high level, the 2018 season was bad – but compared to last year, it could also have been a whole lot worse. Not that that’s any comfort to people who lost homes or family members. Hopefully 2019 will be calmer. For more information on the 2018 season, see the I.I.I.’s Facts + Statistics: Hurricanes page. And again, get flood insurance. Hurricane Michael is approaching the Florida Panhandle on October 10 as very dangerous Category 4 storm. The map below shows the percentages of properties in high-risk counties that have National Flood Insurance Program flood policies. None of the counties most exposed to storm surge have a take-up rate above 32 percent, and in Liberty County, only 0.6 percent has insurance through NFIP. The NFIP currently has about 85 percent of the flood insurance market which private companies have shunned for many years. But private companies, including innovative new start-ups like the one described here, are now entering the market and giving consumers a variety of options. U.S. insurers are well prepared at the start of the 2018 hurricane season to withstand a significant catastrophe this year after suffering through last year’s volatile hurricane season, according to Fitch Ratings Inc.
Fitch cited a 7.5 percent increase in surplus last year, to a record $765 billion. Surplus grew thanks to healthy investment gains, Fitch noted, which more than offset hurricane-driven underwriting losses. U.S. insurers ceded a significant portion of catastrophe losses to offshore reinsurers and alternative capital. And much of the flood loss in the Houston area from Hurricane Harveywere borne by the National Flood Insurance Program. River flooding in Southern and Central U.S.
A deadly storm system pummeled the southern and central U.S. this weekend leaving many areas flooded. The weather system extended from the Canadian Maritime provinces to Texas, and brought gale force winds and widespread flooding from the northern Midwest through Appalachia. 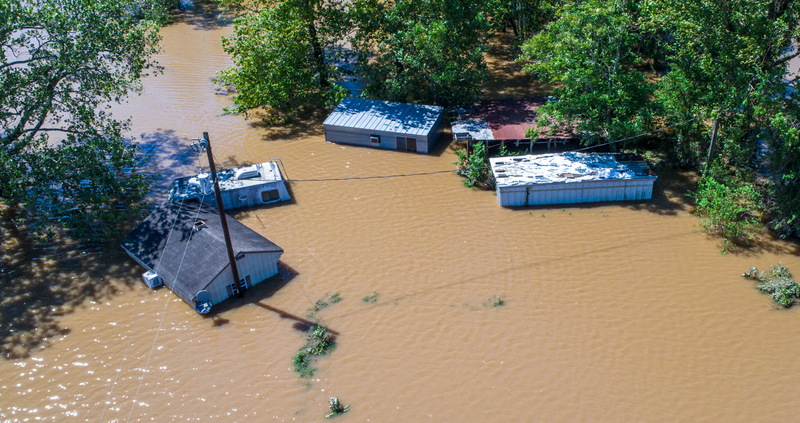 Flooding will continue to be a threat this week, the Weather Channel reports, as more than 200 river gauges reported levels above flood stage from the Great Lakes to eastern Texas. Floodwaters on the Ohio River in Louisville and Cincinnati are at their highest level in about 20 years. 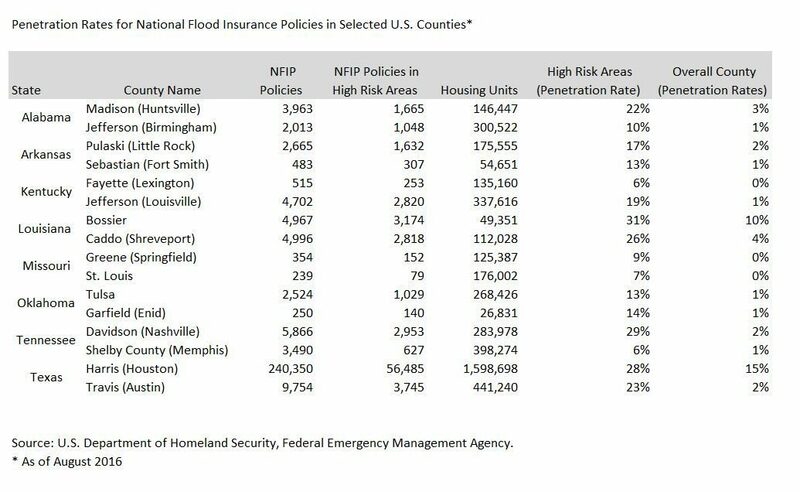 Below is a look at the National Flood Insurance Program’s flood insurance penetration rates in just a few of the affected areas. The table illustrates the low penetration rates of flood insurance. FEMA and Congress have never failed to honor the flood insurance contracts in place with NFIP policyholders. In the unlikely event the NFIP’s authorization lapses, FEMA would still have authority to ensure the payment of valid claims with available funds. However, FEMA would stop selling and renewing policies for millions of properties in communities across the nation. Nationwide, the National Association of Realtors estimates that a lapse might impact approximately 40,000 home sale closings per month. Replacing the choice to opt-in with the choice to opt-out has proven to be one of the most successful policies to come out of applied behavioral economics. For example, in France citizens are automatically enrolled in the organ donor registry unless they choose to “opt-out.” Only 150,000 people, out of France’s approximately 66 million, have opted out of the program. A recent McKinsey report suggests that making flood an insured risk on standard homeowners policies in high-risk states and giving homeowners the option to opt-out could generate as much as $50 billion annually in untapped revenue. Policyholders could decide to opt out of flood insurance, but experience from several markets (terrorism insurance, voluntary retirement contribution, etc.) show many will not. McKinsey analyzed take up rates for flood insurance in areas most affected by the three Category 4 hurricanes that recently made landfall in the United States — Harvey, Irma and Maria — and said as many as 80 percent of Texas, 60 percent of Florida and 99 percent of Puerto Rico homeowners lacked flood insurance. “The current opt-in choice design clearly does not work… millions of residents and small business owners are unprotected. The default option—not doing anything—should be one that protects them.” Say the authors of the report.